The third of three missing men have been found at Didcot Power Station. Guard of Honour held on Sunday morning. Crews from the emergency services who have been involved in the search and rescue since February formed a guard of honour on Sunday morning as the third and final body was found at the site. 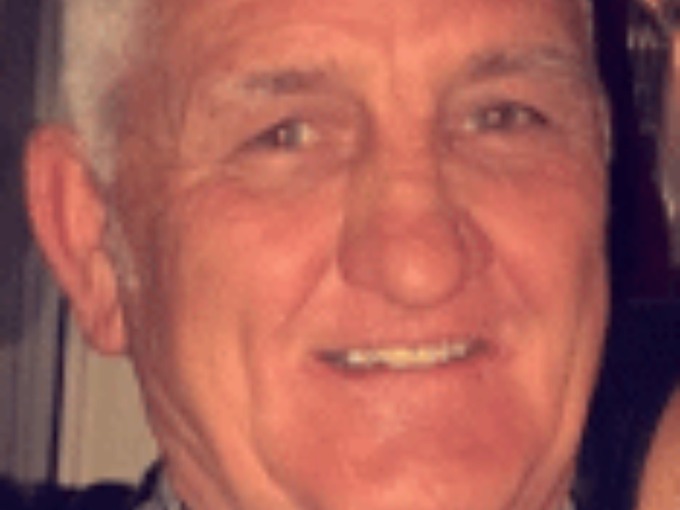 61 year-old John Shaw from Rotherham is the last man missing in the rubble after the collapse on February 23rd. Four men died when the old boiler house partially collapsed. 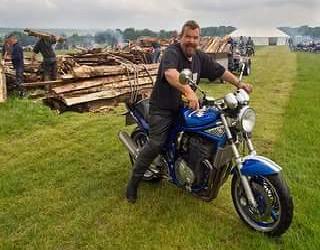 53 year-old Mick Collings, who was also known as Whitby Mick from Teeside was found on the day it happened. Just over a week ago the first of three missing men were discovered in the tonnes of concrete and metal. 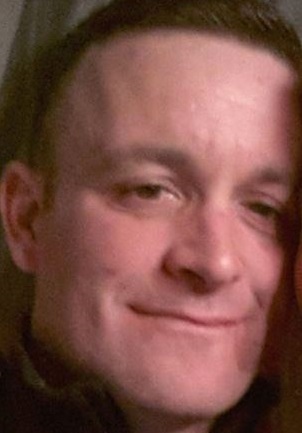 34 year-old Christopher Huxtable from Swansea was the first missing man to be recovered from the wreckage, he was found and removed on the 31st of August. It was just over a month since the rest of the building was demolished by specialists, using robots, as the remains of the structure was too unsafe before that. 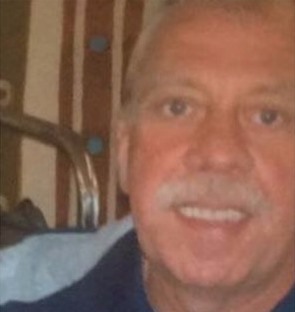 A week later, which was Wednesday 7th September, another man was found, he was identified as Ken Cresswell, who was 57 and from Rotherham. On Friday (9th September) Thames Valley Police found another body at Didcot A Power Station. Formal identification has now taken place and it is the remaining missing man, John Shaw, according to Thames Valley Police. It's been an agonising wait for the three missing men's families but we now have confirmation that the Didcot four are all on their way home. Thames Valley Police have said that the family of John Shaw has been informed and they are being supported by specially trained officers. Thames Valley Police say: "Our thoughts remain with the families and friends of all four men and we would ask that their privacy is respected during this incredibly difficult time."